The first Vitamin C complex uniquely designed to support the body's responses to stress and adrenal fatigue. Stress dramatically increases the need for vitamin C, especially in the adrenal glands. Adrenal C Formula™ created by Dr. James Wilson is a sustained release, pH balanced vitamin C complex that neutralises the excess acidity of ascorbic acid and delivers the specific trace minerals and bioflavonoids the body needs to fully utilise vitamin C and recover from stress. This is a unique vitamin C formula designed to help normalise the metabolic processes that are affected in people experiencing adrenal fatigue and/or stress, and is a superior vitamin C supplement for general use. 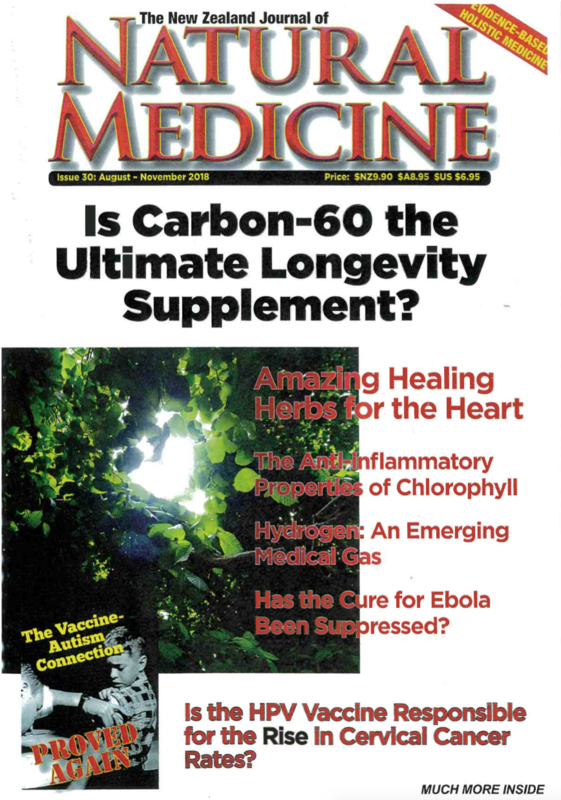 "I created Adrenal C Formula™ especially for stressful lives. Its sustained-release, antioxidant complex of buffered vitamin C, bioflavonoids, and trace minerals provides the vitamin C your stressed body needs in the form it can use best. This is a unique vitamin C formulated specifically to support the body during stress and aid in stress recovery, and it also makes an outstanding all-round vitamin C supplement for regular use." When you are stressed, vitamin C (ascorbic acid) disappears from your blood stream at an extremely rapid rate. This is significant because vitamin C is essential to your health. Although it is recognised for preventing scurvy, and people commonly use it for immune support, there is a great deal of evidence that vitamin C plays an important protective role throughout the body. Increased concentrations of vitamin C in the blood have been shown to support the cardiovascular system, skin, nervous system, teeth, bone density, immune function, and glands such as the thymus, adrenals and thyroid. Scientific studies have linked vitamin C with immune system function and the health of the eyes, cardiovascular system, liver, and joints. Stress accelerates vitamin C depletion in all the tissues in your body, but especially your adrenal glands. This means that whether you are having a good time in aerobics class or a bad time dealing with a hectic lifestyle, you need additional vitamin C during times of stress. Because Adrenal C Formula™ is designed specifically to help normalise the metabolic processes that are affected during adrenal fatigue and/or stress, it is the optimum vitamin C supplement to meet this increased this need. The special way Adrenal C Formula™ is formulated makes it a superior vitamin C supplement for general use as well as for stressful times, and quite different from plain ascorbic acid. For some people, it is the only vitamin C they can take because it does not upset or burn their stomach. Although almost everyone needs extra ascorbic acid, most vitamin C supplements aggravate the increased acidity many experience when stressed. Adrenal C Formula™ delivers the highest amount of ascorbic acid your body can readily utilise plus it is pH balanced to neutralise the excess acidity of the ascorbic acid. It does this the best way, by using mineral ascorbates to balance the pH. These particular mineral ascorbates, in addition to balancing the pH, also provide easy to absorb forms of the specific trace minerals (zinc, manganese, magnesium and copper) stressed people need to fully utilise vitamin C and recover from stress. These minerals are essential for the formation of certain antioxidants inside your cells, like superoxide dismutase (SOD), that help prevent free radical damage, and free radical activity tends to increase during stress. They also help support your adrenal glands and have a calming effect during stress. In addition, Adrenal C Formula™ provides citrus bioflavonoids in the correct proportion that optimally enhances the effectiveness of vitamin C’s activity and helps prevent it from being destroyed in your body through oxidation. Bioflavonoids also assist in promoting collagen and connective tissue health, are essential for the proper absorption and use of vitamin C, and help maintain the integrity of capillaries and blood vessels. Adrenal C Formula™ delivers these nutrients at a steady, sustained-release rate that minimises loss through excretion and maximises cell utilisation so they can be evenly absorbed and used by your body as needed. Although this unique formula was more challenging to create and expensive to produce than standard vitamin C products, the results are well worth it. 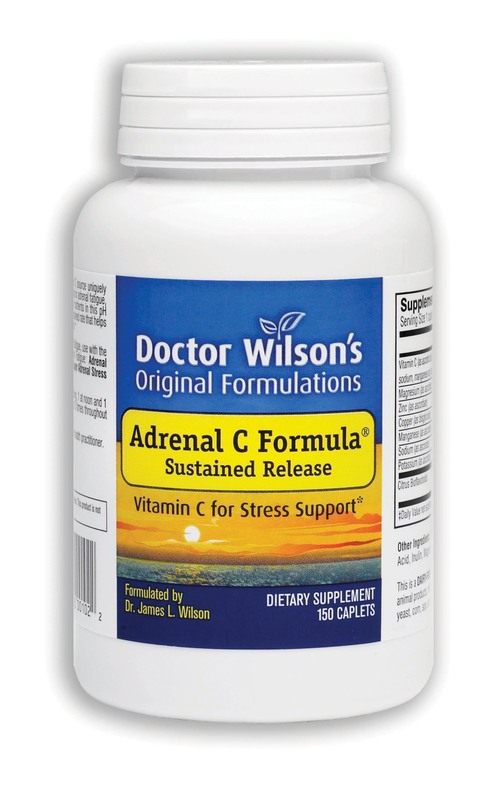 Adrenal C Formula™ is also part of Dr. Wilson’s Program for Adrenal Fatigue & Stress and works together with Adrenal Rebuilder™, Super Adrenal Stress Formula™, and Herbal Adrenal Support Formula™ to provide comprehensive support for your health when you are experiencing stress and/or adrenal fatigue. Discover the difference for yourself using a body-friendly vitamin C that is designed to really do the job. Ingredients: A proprietary blend of ascorbic acid, magnesium, zinc, manganese, copper and citrus bioflavonoids. Directions for use: Take 1 tablet per day or as recommended by your health practitioner. Quality and purity: Adrenal C Formula™ is a completely natural dietary supplement. It contains NO animal products, sugar, yeast, corn, wheat, soy, dyes, coloring agents, egg, or dairy. 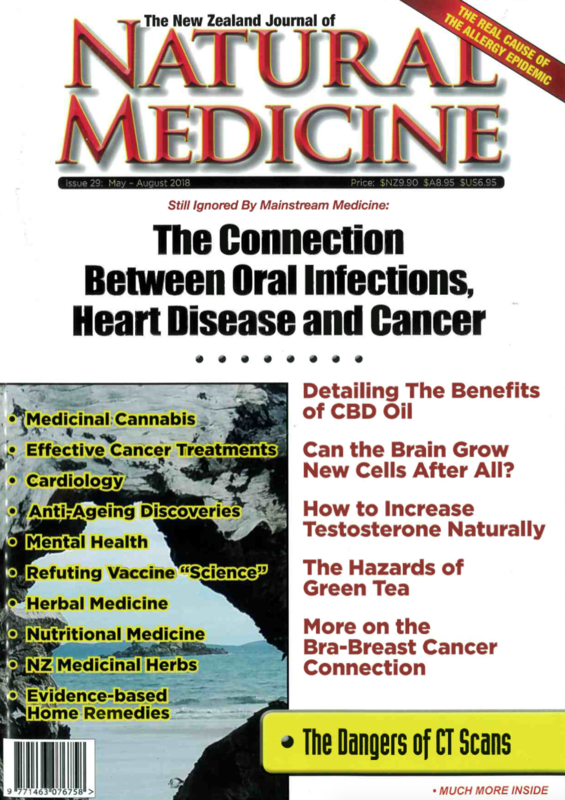 “The adrenal products are absolutely great – they are making a huge difference to my life. I hope I will always be able to obtain them, I want to feel like this forever!" "I had every test under the sun, and they all came back "perfect". One doctor said to me that "you're so healthy, we should bottle you're blood". My continuing fatigue was put down to grief, and I was told that I had to "deal with it". I was prescribed Prozac and other types of antidepressants, which didn't agree with me"